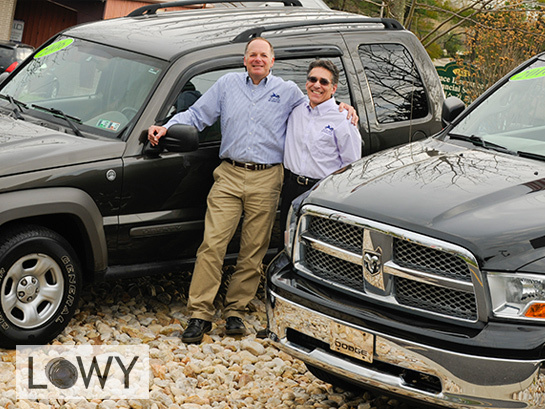 A premier pre-owned car dealership located near Philadelphia in beautiful Blue Bell, Pennsylvania. Blue Bell Motorcars is committed to maintaining a friendly, pressure-free environment that provides excellence and value in automobile sales and service. We will continue to embrace the principles of honesty, reliability, and customer satisfaction that have ensured our success since 1977. Our vehicles are carefully inspected, serviced, and detailed so that you have the assurance you are buying a quality vehicle for you and your family. Our expert and experienced sales team will help you throughout the entire process to ensure you get the car you want at the price you deserve. We also have a helpful and experienced financing department that can help you get approved for your next car loan! If you have good credit, bad credit, or no credit, we can still get you approved! Contact us today to get started! We consistently offer a varied selection of affordable cars and trucks. Being a family owned dealership that has been serving our community since 1977, we are lucky to have many clients whose loyalty spans over four decades. We encourage you to stop by anytime, and look forward to adding you to our circle of satisfied owners who continue to return as friends.